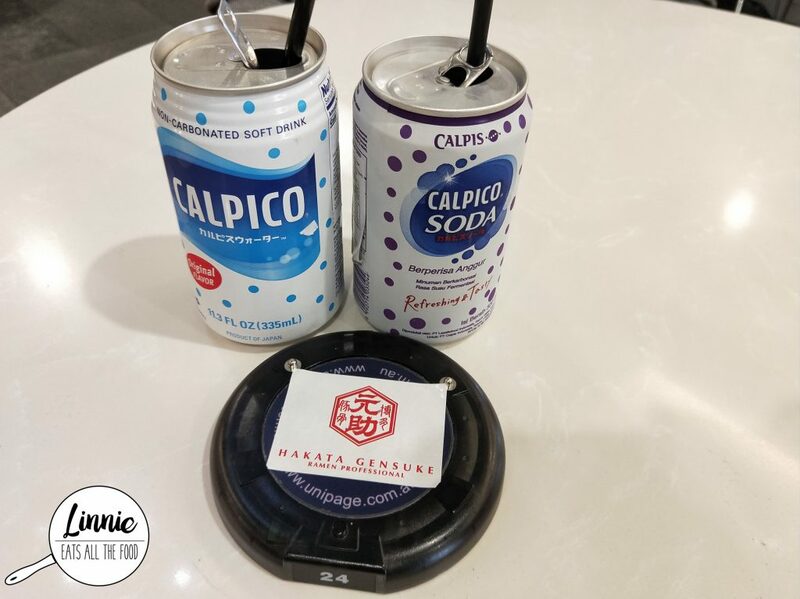 Any choice of the calpico drinkies. I adore the grape one and it was super sweet and Mr D got the original flavour. 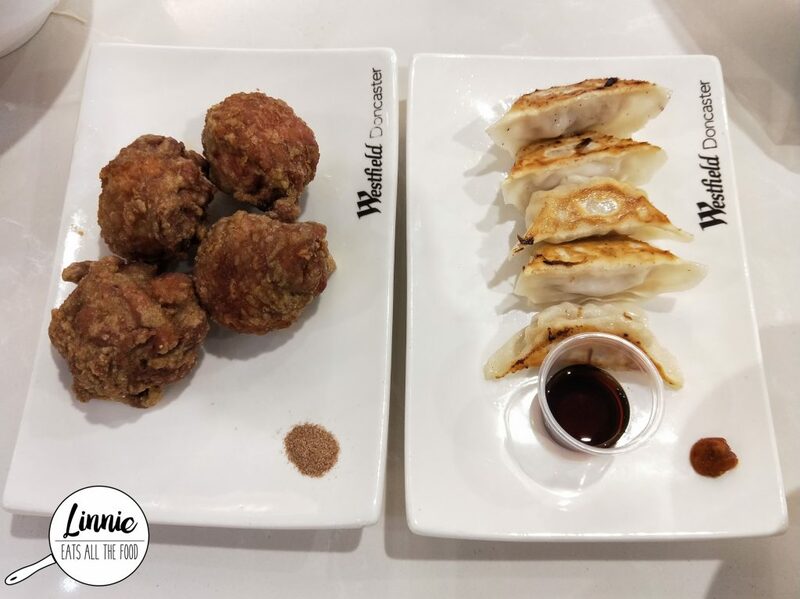 Sides – chicken karaage and gyozas. The fried chicken was flavoursome and juicy and the gyozas were juicy on the inside and crispy on the outside. Definitely loved the sides! 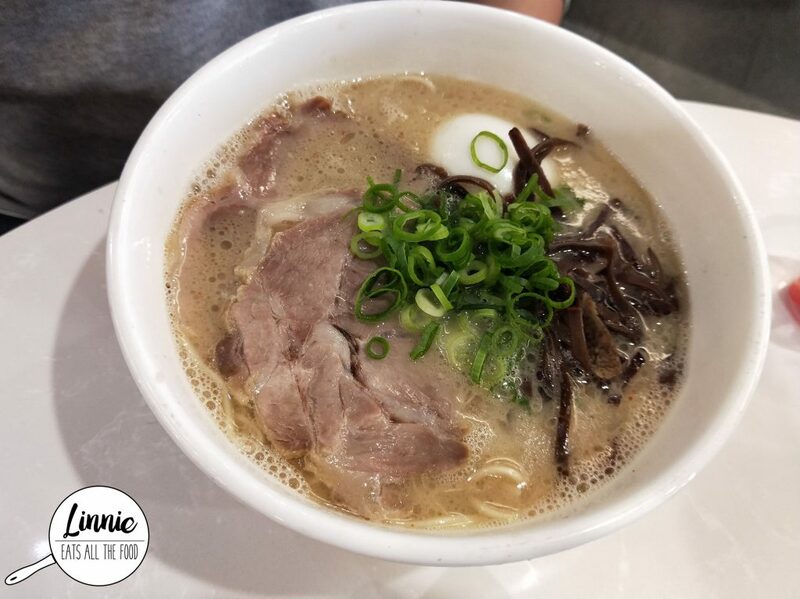 The miso tonkotsu was subtle in flavour with a very light broth. Definitely get this if you don’t want something heavy. Mr D got the signature tonkotsu and boy oh boy it was delish. It was bursting with flavour, not too heavy and not too oily. Definitely understood why it was the signature ramen. 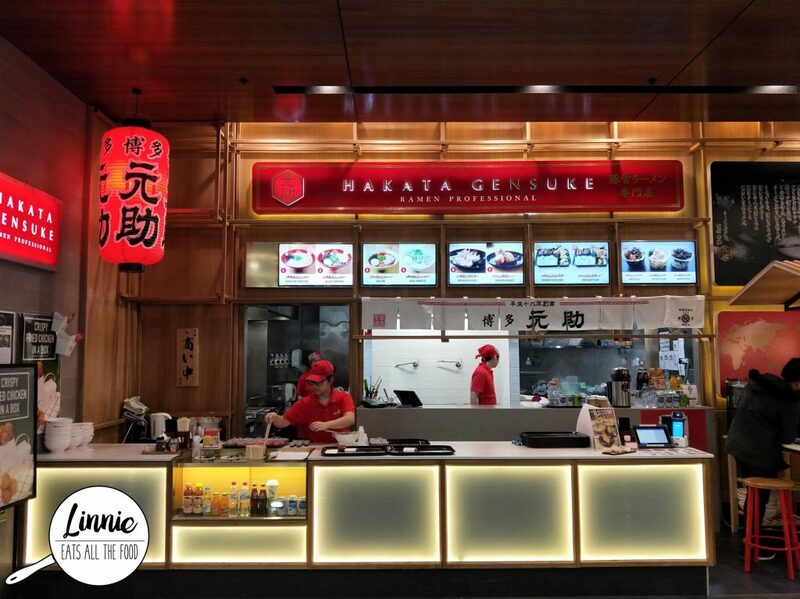 We love hakata gensuke and we love the one at Doncaster too. 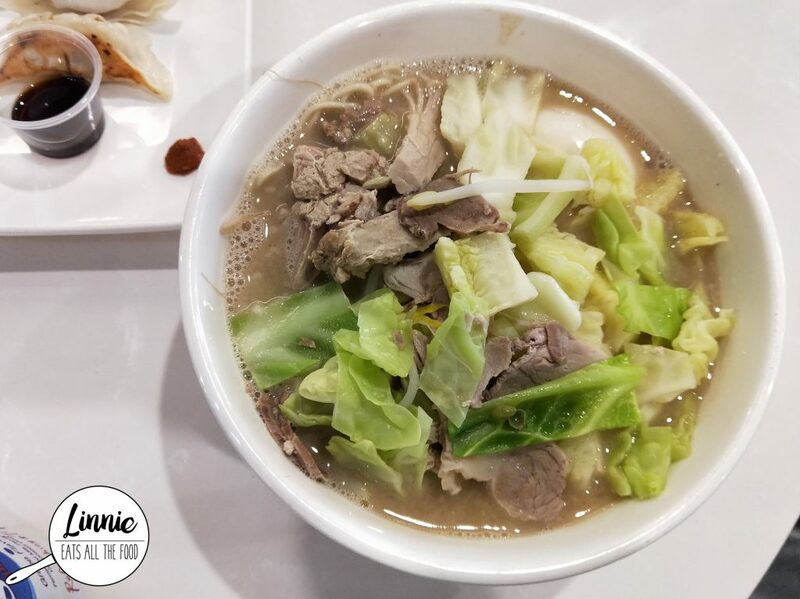 The specials deal is great value for money and if you just want a good bowl of ramen, definitely get the signature tonkotsu.